Sticking with Hyundai, you’re looking at their brand new answer to the Citroen C1, Toyota Aygo, Fiat Panda and Peugeot 107; the Hyundai i10 which launches next March,with a starting price of less than £6500. 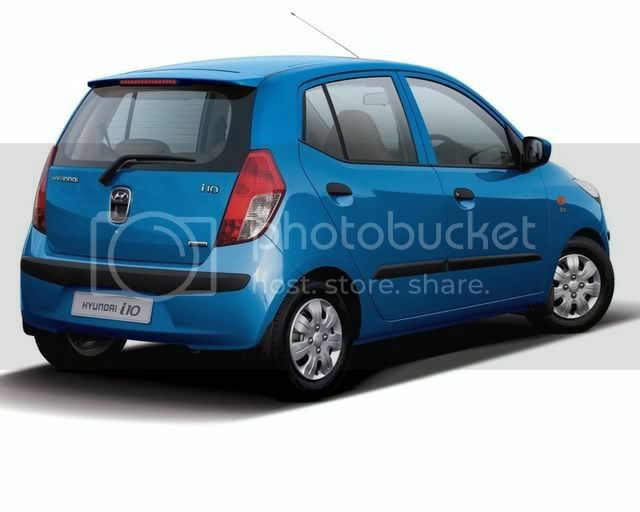 If you’re noticing a passing resemblance to the Kia Picanto, you’re not mistaken. Just as the Hyundai i30 hatch and the Kia Cee’d share a platform, this new i10 shares many mechanicals with the Kia Picanto city car. However, the new Hyundai is 10mm longer between the wheels than the Kia, and 70mm longer overall. 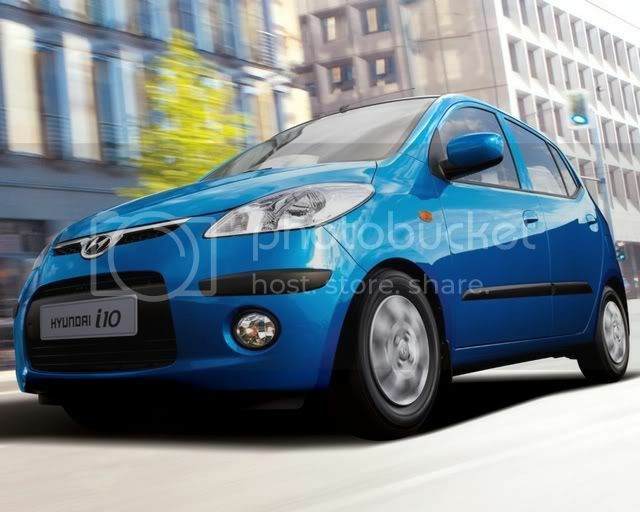 The i10 will be built in Hyundai’s assembly plant in Chenni, India, where its predecessor, the Amica, was made. It shares its 1.1-litre, 65bhp engine with the Picanto, but for this application, emissions of CO2 have been trimmed to 119g/km in order to qualify for the second-lowest VED car tax rate. The Hyundai i10 will stand out from the class with its impressive cabin quality and generous levels of standard equipment. 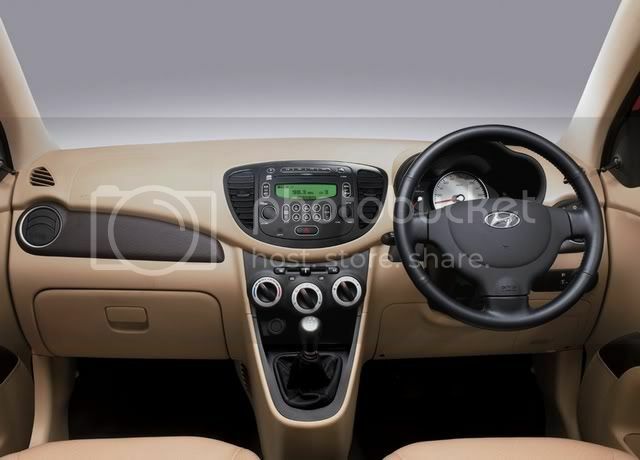 It’ll be the first car in the A-segment to get air conditioning as standard, electric front windows, central locking, electric power steering, tinted glass, 14in alloy wheels, body-coloured bumpers and a six-speaker CD player also come on every car.